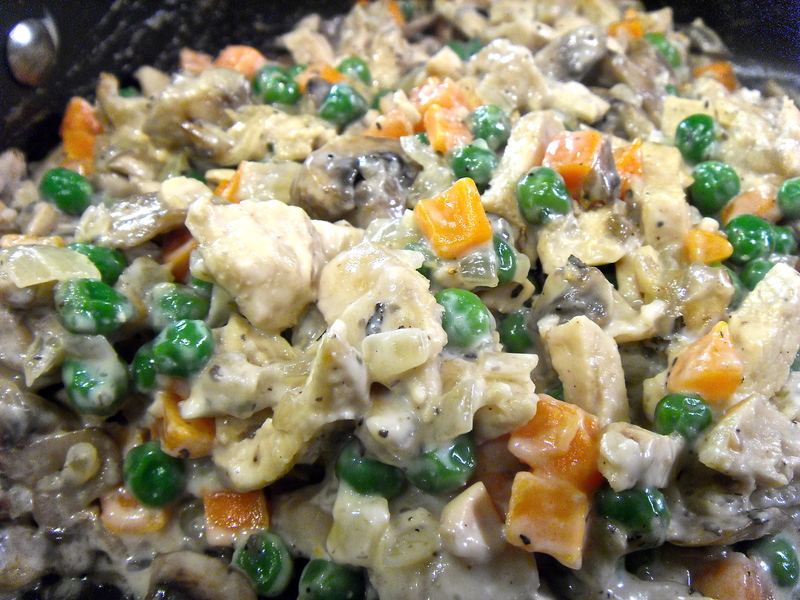 One of my favorite childhood meals was chicken pot pie; Marie Calendars frozen ones were such a treat after school. So comforting and delicious, and in a pie crust – yum. I have always loved them but never really thought to make one, Im not sure why. This was one of the easiest things Ive ever made! I chose to stick to pre-made pie crust, since it was my first time and I wasn’t about to be stressing over making dough.. I bought a frozen pie shell, and a pack of refrigerated pie crust for the top. Easy peasy. I used a pre-cooked chicken breast I had in the refrigerator from the other night. I tend to cook a pack and use them throughout the week for salads, in meals, whatever. 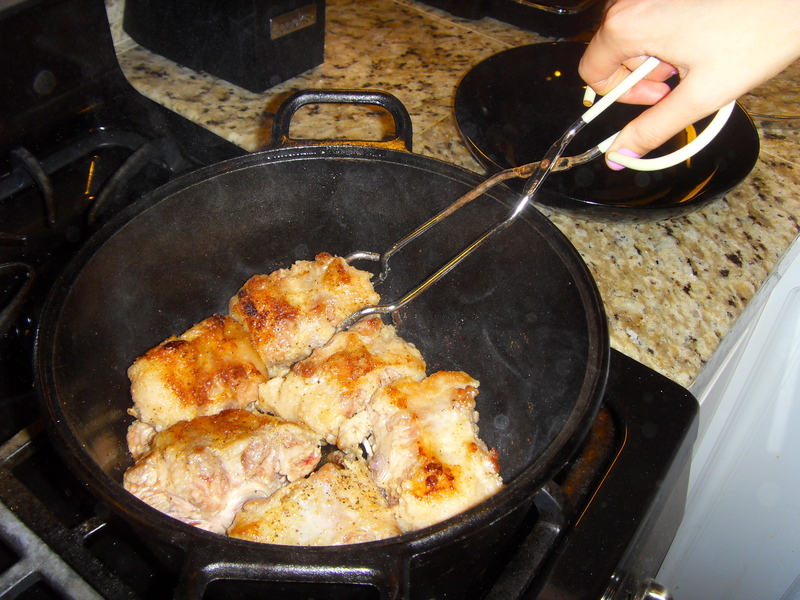 But if you don’t have one already cooked, season your chicken and cook it thoroughly. 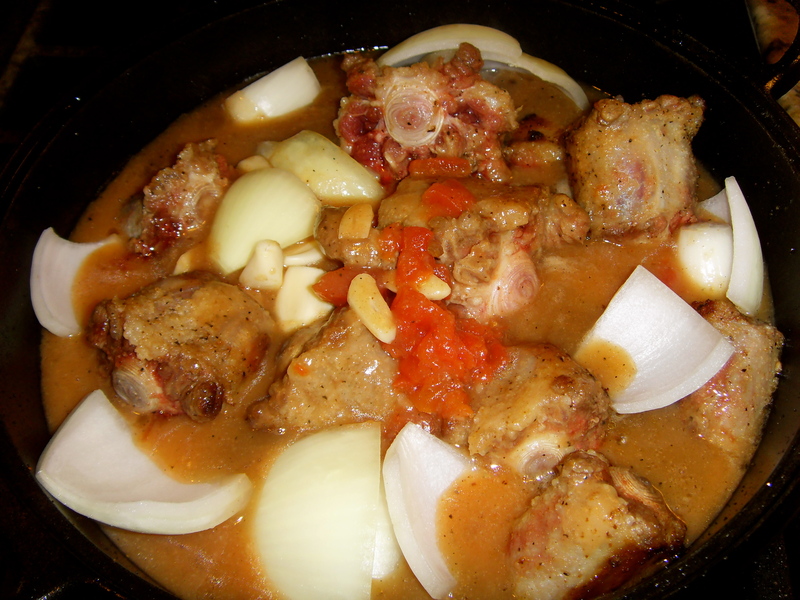 Let it cool and then shred it, or dice into small cubes and add it back to the skillet. Turn heat on medium-high, add a little oil and the chopped onion. Let them cook for about 2min together, add mushrooms and cook for 4 more min then add garlic. 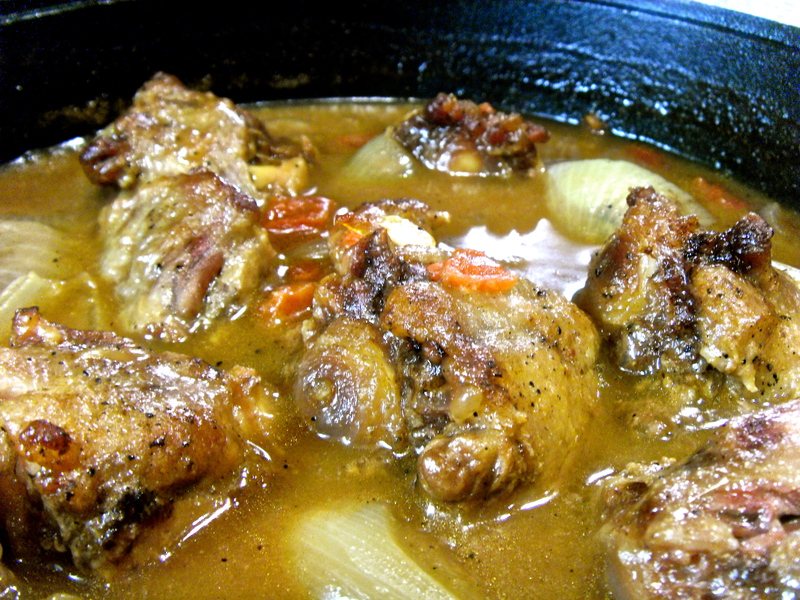 While that is simmering, mix together corn starch and 3 tablespoons of the chicken stock. 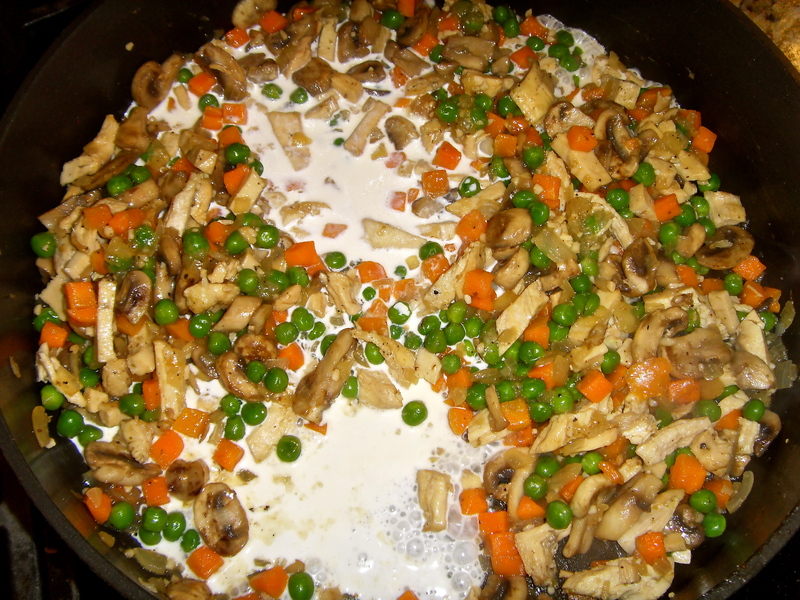 Add remaining stock and the carrots/peas to the pan and bring to a boil, let it cook for about 3min then add the corn starch mixture and cream. Stir well, letting it thicken to desired consistency and then remove from heat. 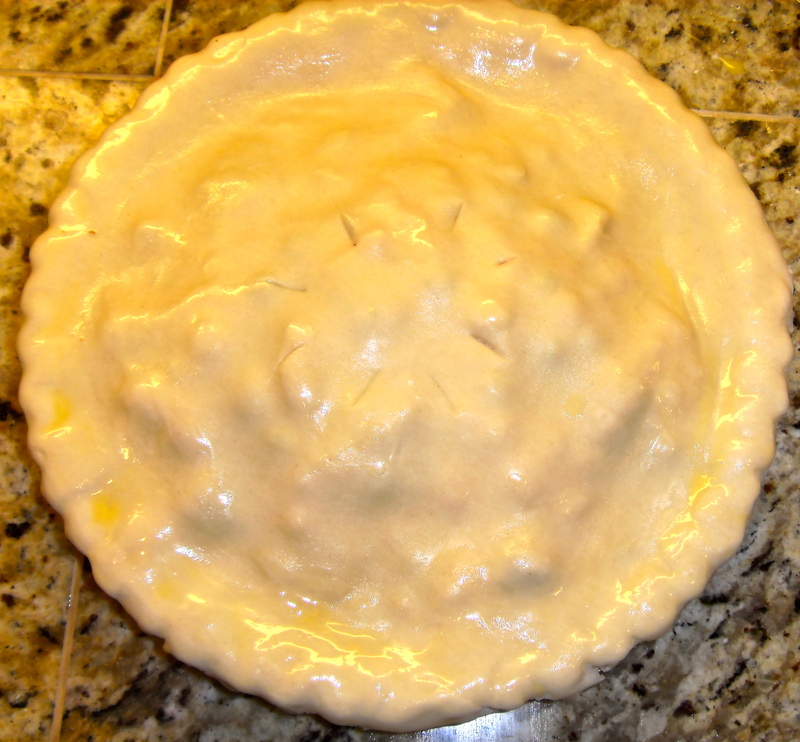 While you’re letting the filling cool, take your refrigerated pie topping out of the fridge and unroll. 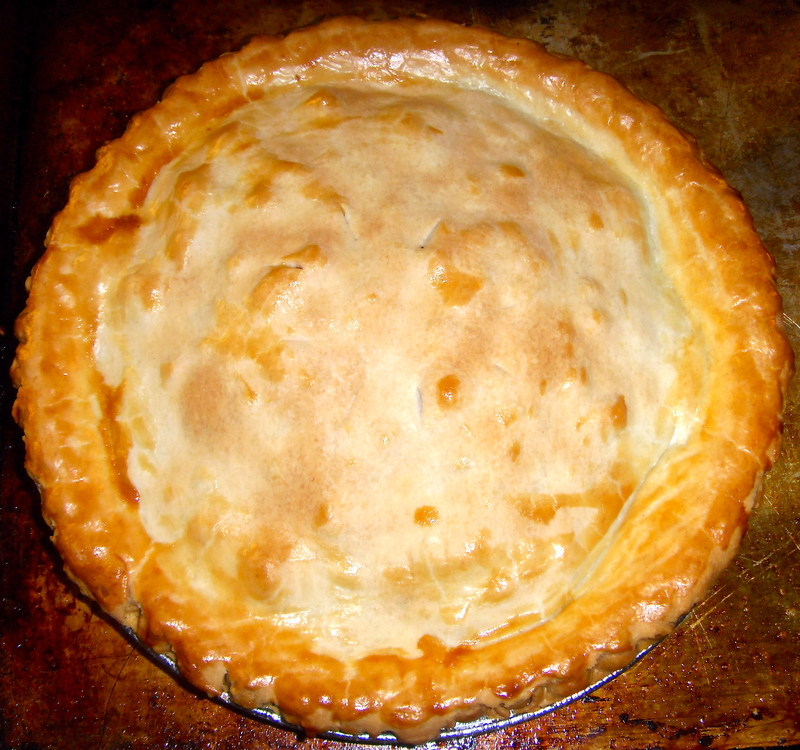 After the filling has cooled somewhat, and the oven is heated, fill your pie shell. It is ok if it is heaping, you just dont want it overflowing. 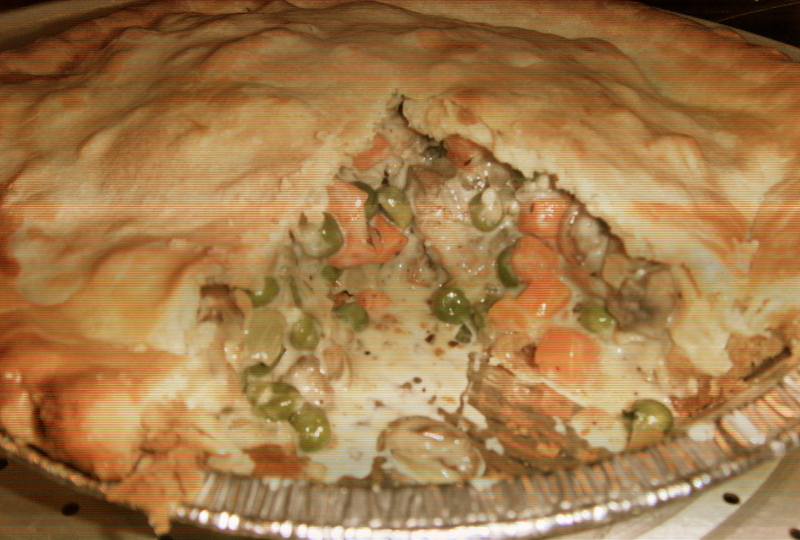 Top with rolled out pie topping and pinch sides together. 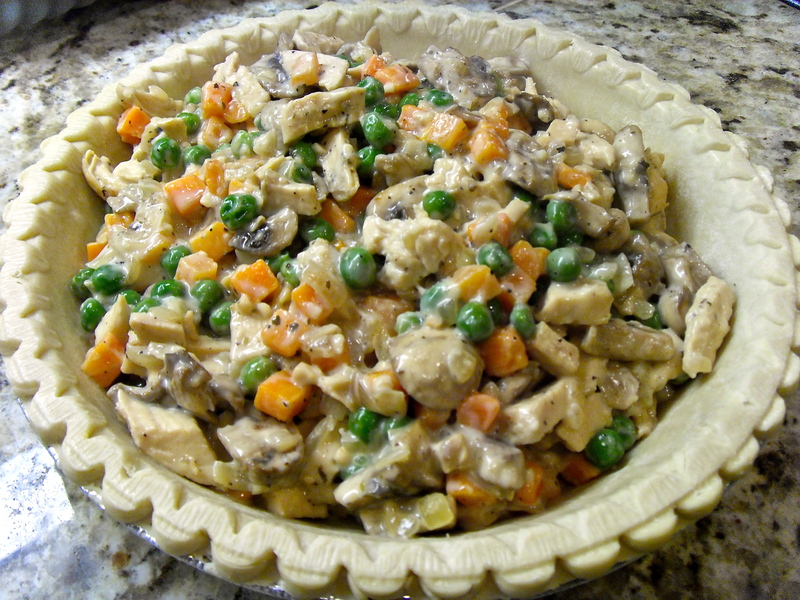 In a small bowl, beat the egg and use it to “paint” the outside of your pie. This will help give your pie a golden and crispy crust! This turned out sooooooo delicious! I cant believe I never tried making it before! Our little family of 3 basically demolished the whole pie tonight. There is only one piece left! Yummmmyyyy! I think I’ll make it without chicken next time. I always find myself picking the pieces out after a while, for whatever reason. I will definitely be making this again. Mmmm!